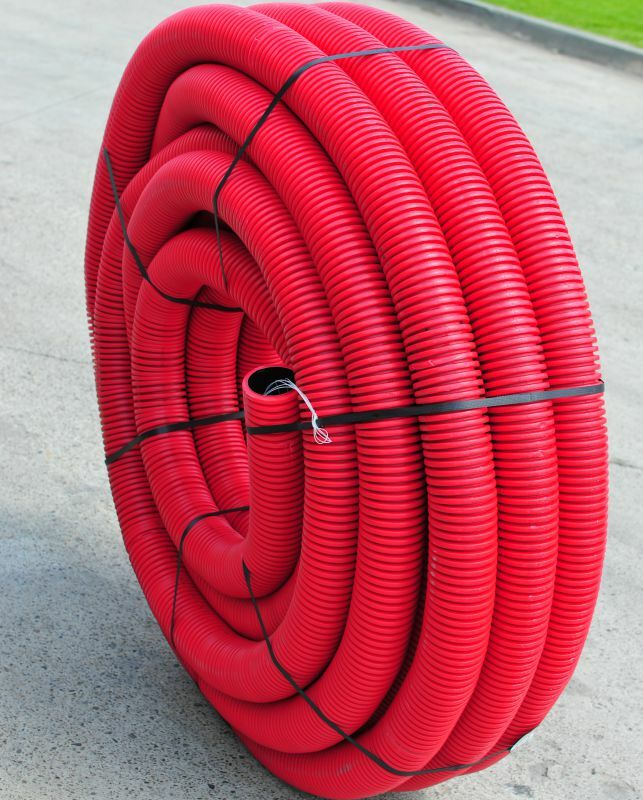 Polyethylene pipes are flexible, inodorous, insipid and non-toxic. 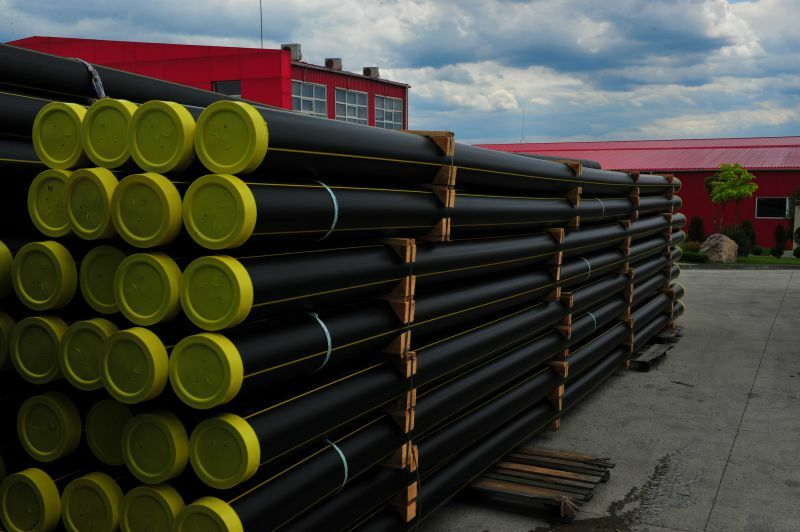 The polyethylene used has an excellent resistance against the environment bacteria, meteorological factors and chemical agents. 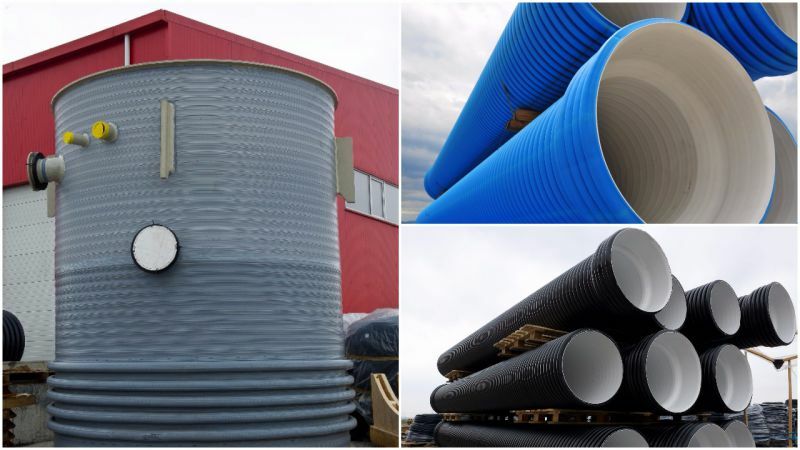 The raw materials used are resistant to thermic shock, they are not breakable or dissolved by fluid, granting resistance and impermeability. 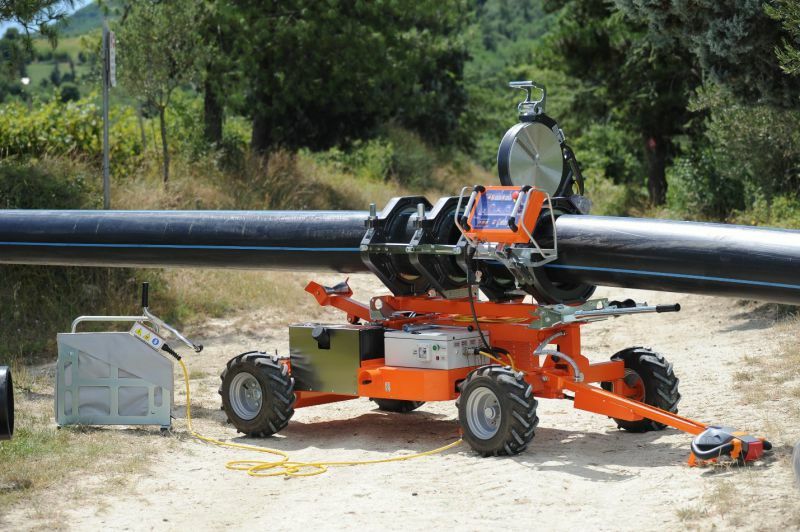 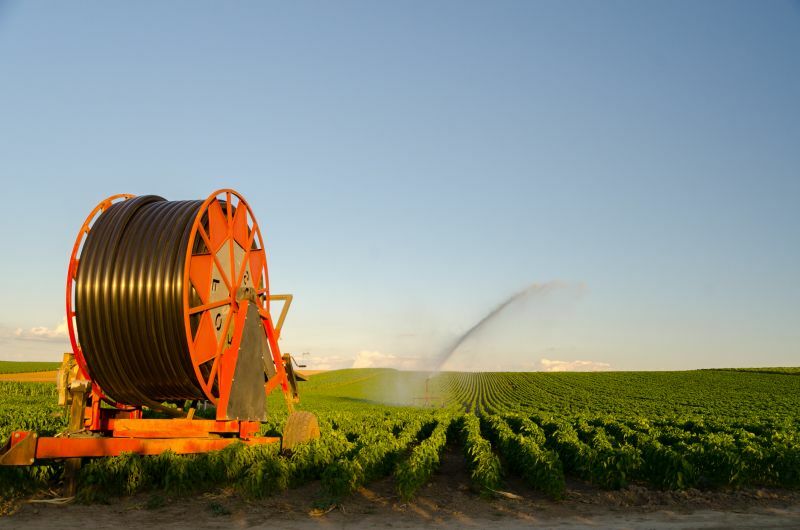 TehnoWorld also commercializes all accessories in order to give complete solutions for building an irrigation network. 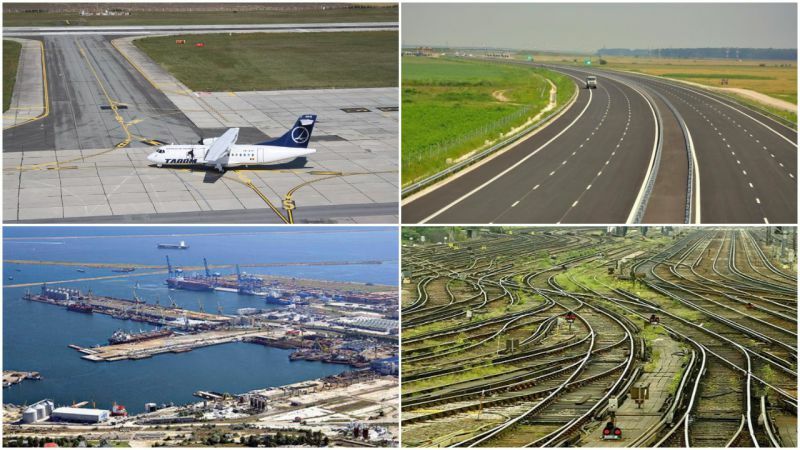 With a tradition of over ten years in the field of infrastructure projects, TehnoWorld offers to its partners the dedication, profesionalism and expertise gained from the projects it participated in the past. 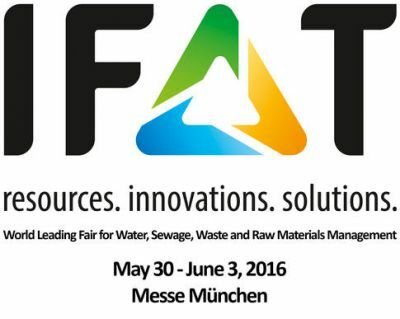 During 30 of May and – 3rd of June 2016 you find us at IFAT 2016, fair organized by Messe Munchen. 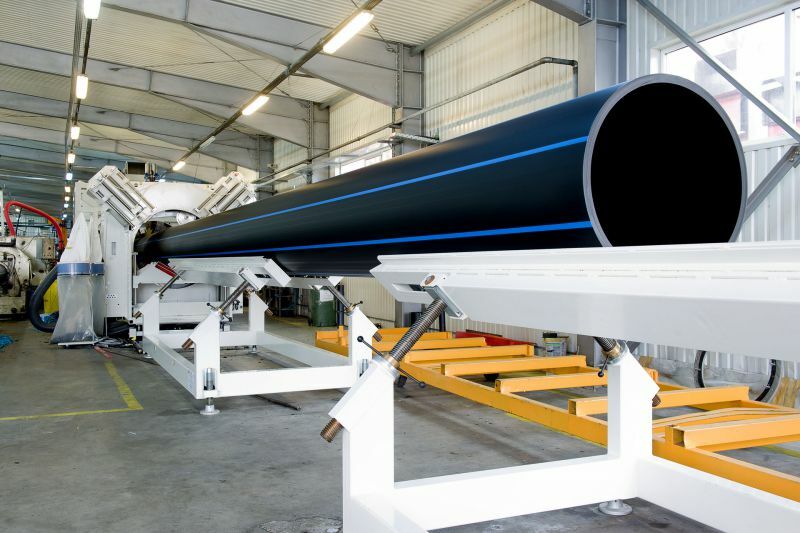 TehnoWorld will promote the capacity to produce high-density polyethylene and polypropylene pipes for large diameters up to 1200mm for water infrastructure networks. 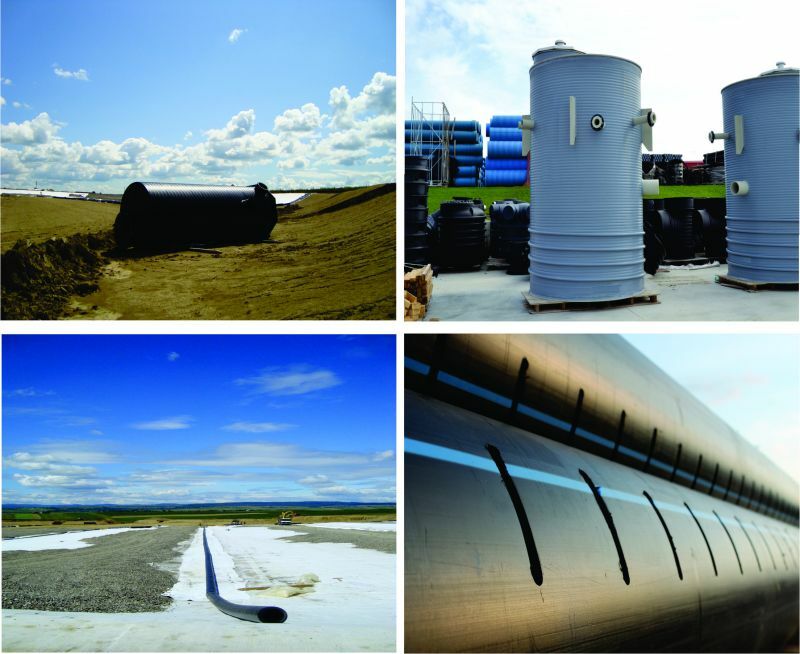 You are welcome at our stand in A4 hall, number 508!